Tsukiji Market was officially opened in 1935, 12 years after Great Kanto Earthquake hit Tokyo. Before the earthquake, Tsukiji was known as one of the foreign settlement. It was also used as a port for importing and exporting goods. This is why a lot of things such as mission schools, hotels, bakery and restaurant were born in Tsukiji at that period. However, Great Kanto Earthquake damaged Tsukiji and it was in need to be rebuilt so that restoration project started. As part of the project, Nihonbashi fish market was moved to Tsukiji since it was burnt down because of the earthquake. This is the start of Tsukiji Fish Market. Tsukiji Fish Market was built by the Tsukiji Honganji where there was a grave before the earthquake happened. 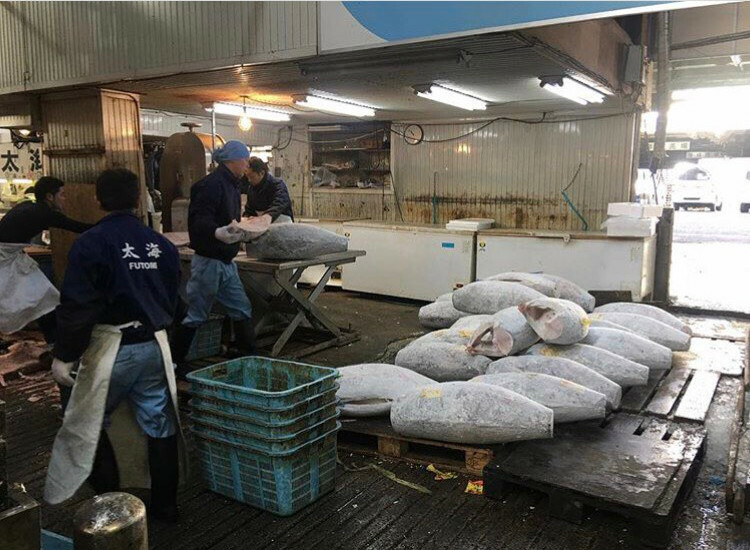 As grave was moved to another place after the earthquake, a lot of marine products gathered in Tsukiji Fish Market because it was said that doing a business at a cite of a grave makes business grow. 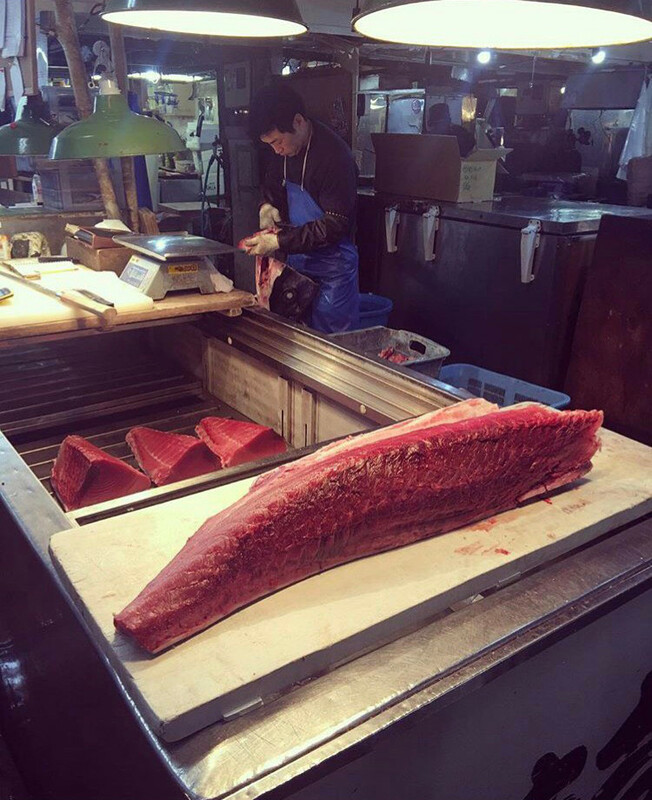 Therefore, a lot of stores started business because of the reason and this is naturally shaped the outside market of Tsukiji Fish Market. Even though Tsukiji Fish Market was restricted during the World War 2, it even grew bigger after the war ended and became the world’s biggest fish market. Now, a lot of things has changed, however, the unique culture still thrives in the market. This is something you can only feel by visiting because it is the atmosphere you can never feel anywhere else. 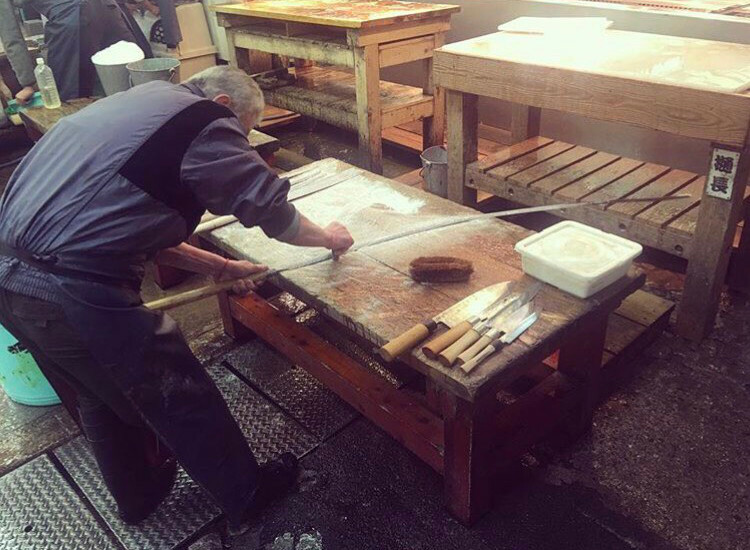 This is created by Tsukiji’s long history and the culture passed on from generation to generation. If you visit, you can actually feel the history by a lot of things they have at the market. 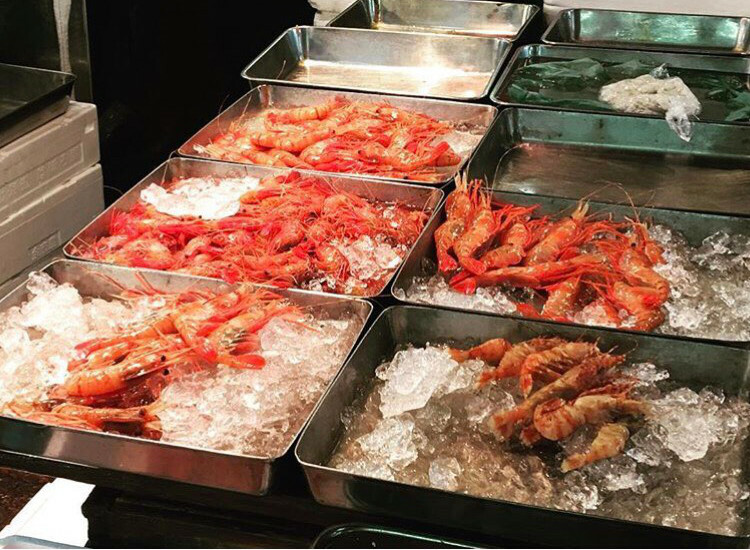 Now, Tsukiji Fish Market is getting old that it was discussed to move to another place. Even though it is keep being postponed, the market will most likely be moved at some point so that the time is very limited! Don’t miss out on this amazing experience if you are visiting Tokyo or you might never see it. 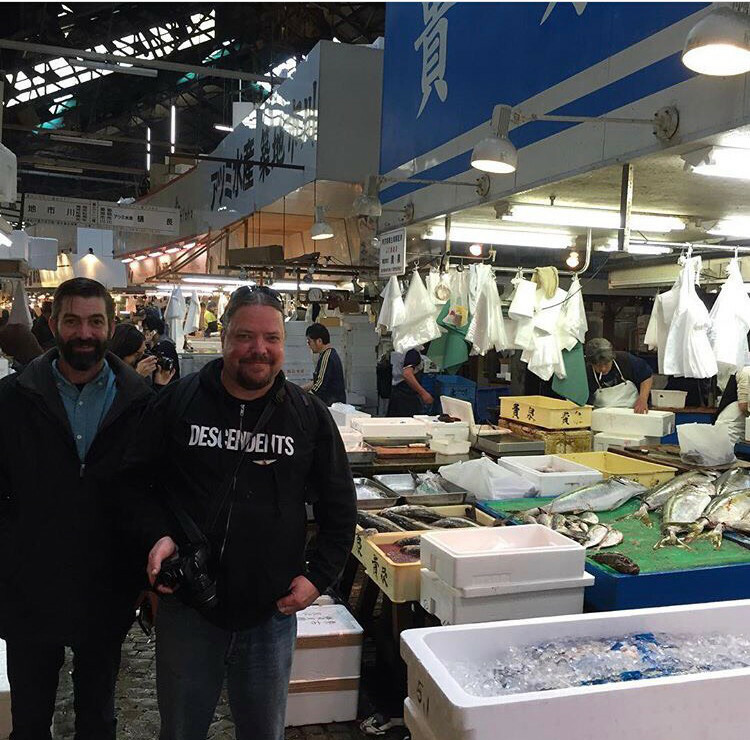 Food Tours Tokyo not only introduce you to great food Tsukiji Fish Market has to offer but a lot of interesting information. 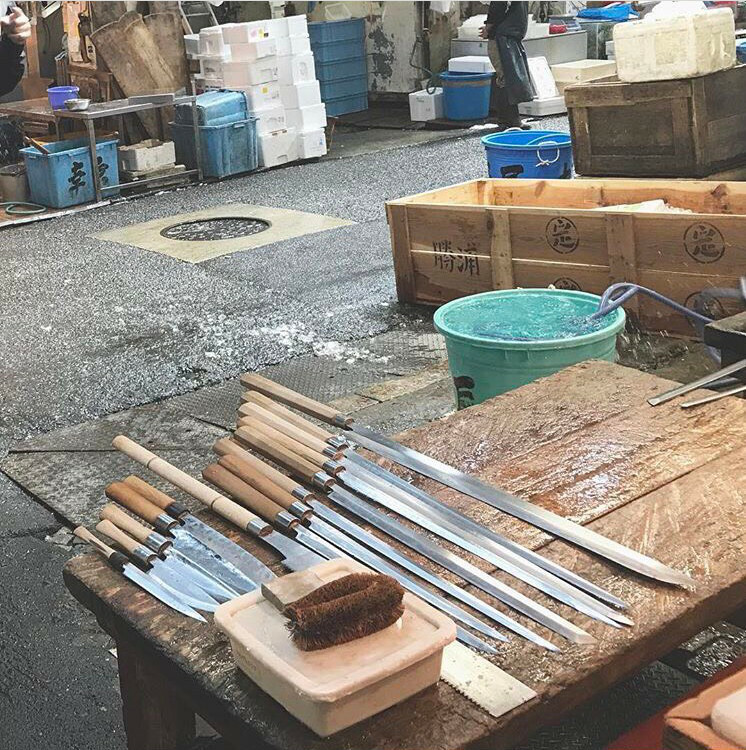 We promise this will enrich your visit to Tsukiji Fish Market because a lot of things there are very unique so that it is important that you know how the market works.